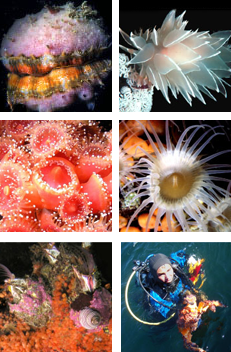 Enjoy amazing photos of organisms and researchers from the Salish Sea region and around the world. We want to continue to update this gallery with new photos of FHL classes, research and marine plants and animals. The FHL Scientific Photo Gallery (also known as The FHL Image Gallery) was created in 2013 during the last year of the National Science Foundation’s GK12 Program at the University of Washington, the “Ocean and Coastal Interdisciplinary Science (OACIS)” Graduate Program was administered through UW FHL, the Department of Biology and the UW College of the Environment. It will be updated regularly as new images are donated. The following individuals helped create the gallery, and many others provided photos: Kenneth P. Sebens, Timothy Dwyer, Alan Cairns, Jessica Nordstrom, Max Kessler, Caroline Pew, and Alex Spietz. 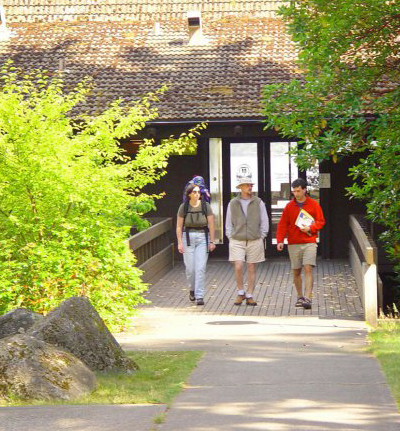 This image gallery is maintained by the UW Friday Harbor Laboratories as a resource for teachers and students at all levels and stages of their education. The images are being provided by scientists at FHL, and can be used free of charge for all non-profit purposes including lectures, reports, etc. Any for-profit use or publication of these images is prohibited without prior consent of the photographer. The images are in medium resolution format. Many exist as much higher resolution images available from the photographer. If you wish to obtain a copy of the high resolution image, you can contact the photographer directly or contact FHL (sebens@uw.edu) and we will forward the request. Please cite this website, and the photographer, for any use of a photo in your presentations and reports. The FHL Image Gallery is currently online and click here.